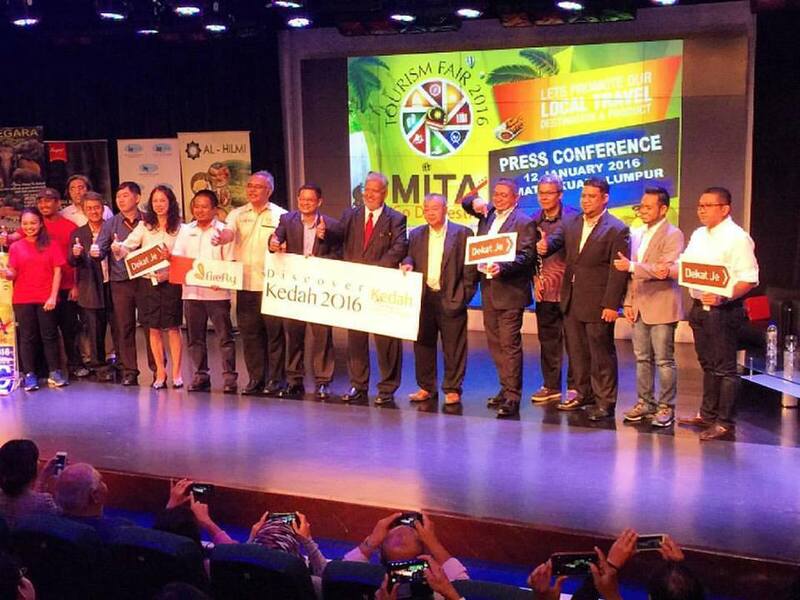 MITA (Malaysian Inbound Tourism Association) for the first time will organize Travel Carnival , MITA TOURISM FAIR. 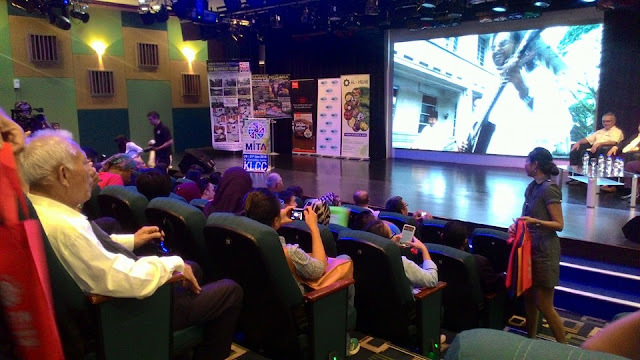 Campaign GO DOMESTIC, MITA Tourism Fair (MTF) targeting potential products based tourism in Malaysia for the promotion. Apart from the popular attractions in the country, there are still a lot of tourism products that have not been explored or identified. And the MTF in 2016 to take the initiative to find and identify. MTF 2016 is an 'inclusive' and not just focus on travel agencies alone. More than that, MITF 2016 also takes into account 'product operator' and also in industry segments such as sports tourism, medical tourism, food tourism, eco and agro tourism. Cooperation and understanding of the media and the alternative media is a very important contributing factor and greatly appreciated. 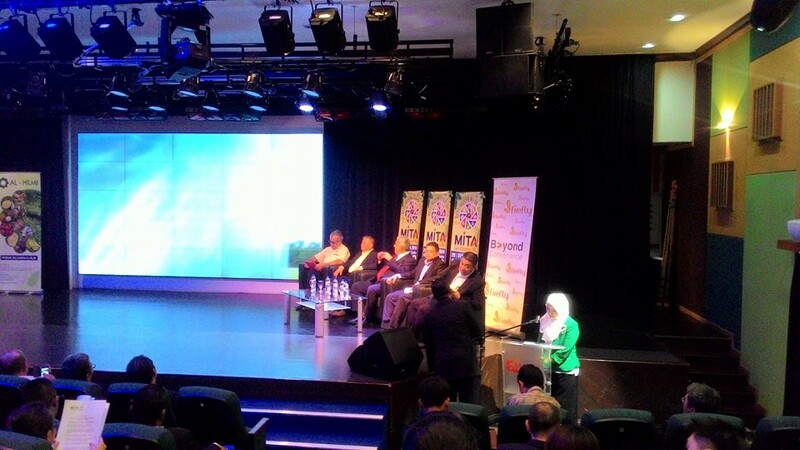 Several partnerships have been forged with local entrepreneurs for help and give new impetus to efforts to MTF 2016 such Firefly, Super (product-based drinks), MBI (Sports Tourism), Hilmi Al-Agrofarm (Agro Tourism), Han Rainforest Resort (Eco Tourism), IJN (Medical Tourism), Matic FM (Internet Radio) and so on. Kedah was appointed as "preffered MITA Tourism Destination Fair" Visit Kedah Year 2016, the MITA would like to invite visitors to travel toKedah and get a special package in MITA Tourism Fair later. In addition, the social aspect is not negligible, a joint venture with HUGS (Helping Unfortunate Group and Society) was established in portraying local community-based tourism program. Several programs have been conducted to spur local economic potential at the site. MITF 2016 which will take place from 29 - 31 January 2016 promises an exciting vacation deals to any visitor. A total of 150 booths of 100 tour operators will showcase and market a wide range of tourism products. There are domestic package offered at a discount of almost 50 percent. To those who browse social media sites such as Facebook and Tweeter, those selected will be able to follow some of the free program 'exploration' pre-event offered by organizers. 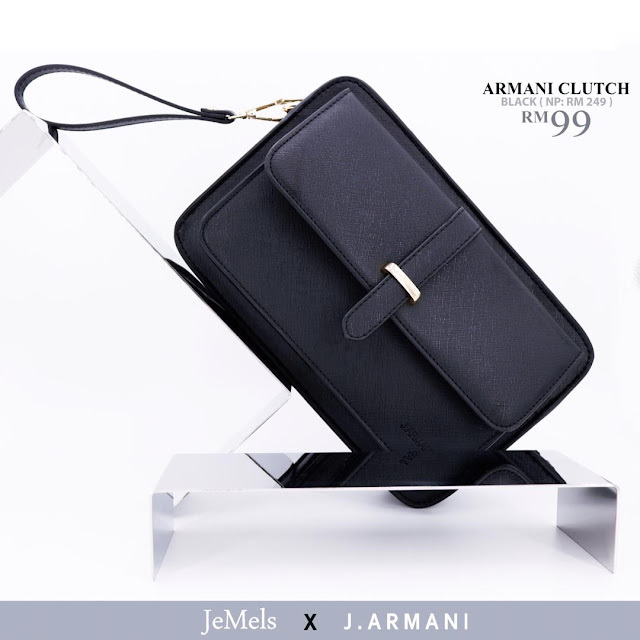 In addition, they will also win the lucky participants who offer a variety of special gifts. Please visit www.mitatourismfair.com or visit FB page MITA Tourism Fair in http://facebook.com/MitaTourismFair or any questions please contact 019-2381875 / 017-5557718.